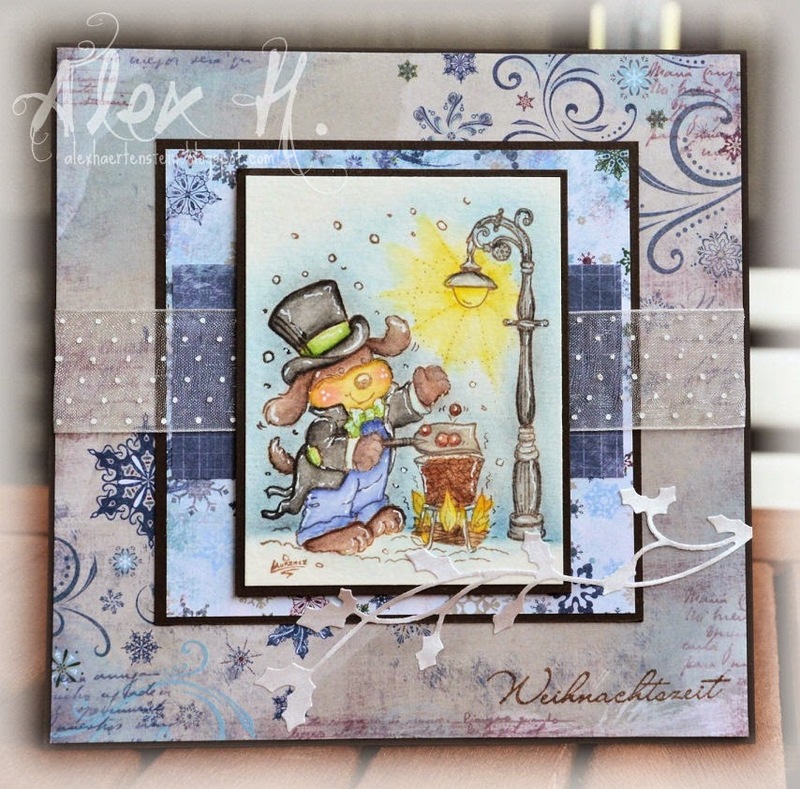 Week #320 with Sir Stampalot! 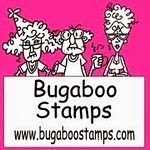 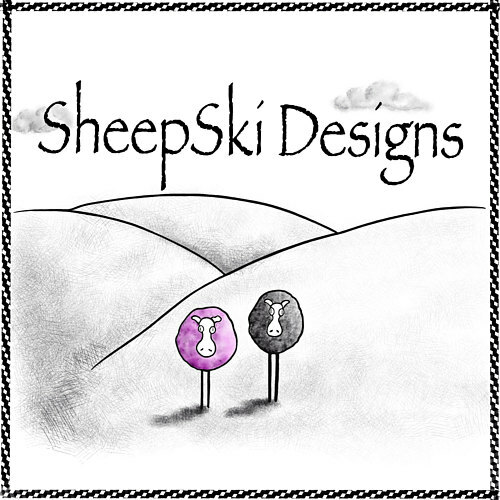 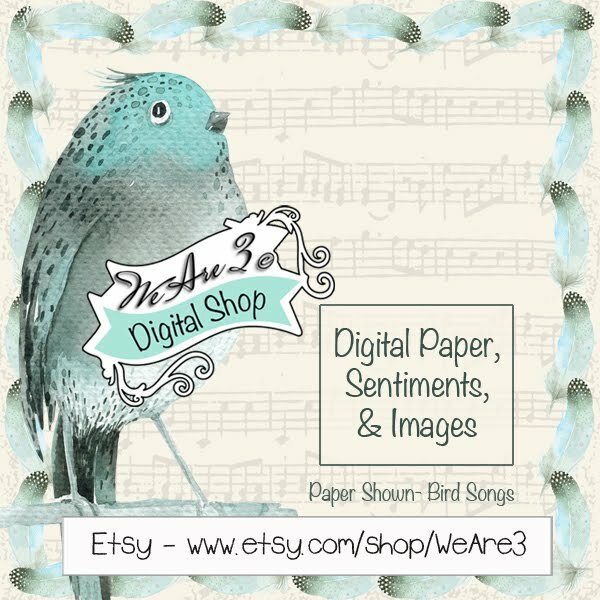 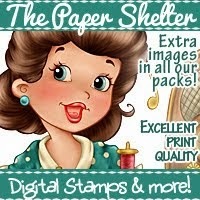 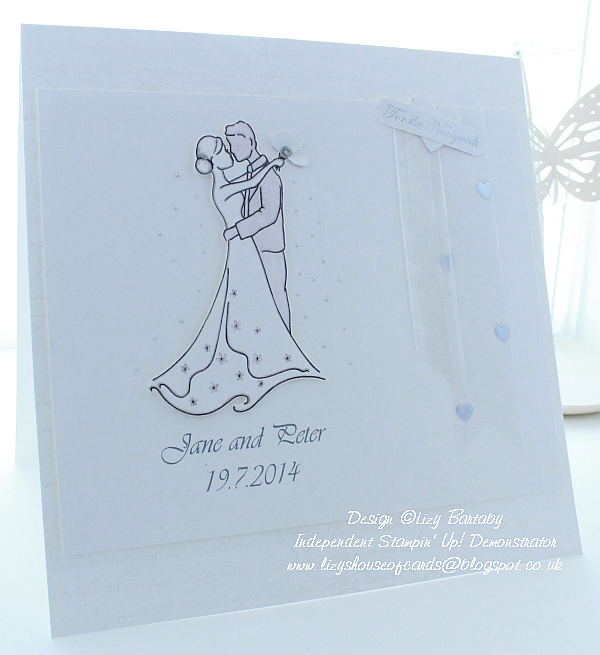 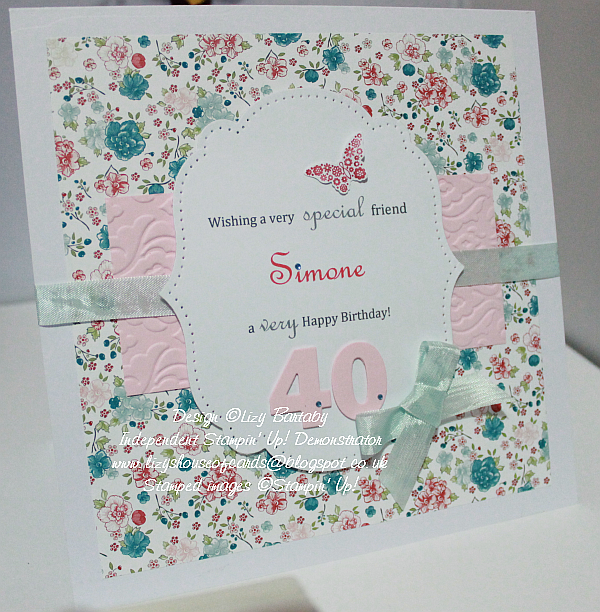 Sir Stampalot is a retail shop and online website that specialises in stamps, die cutting and paper-crafting goodies. 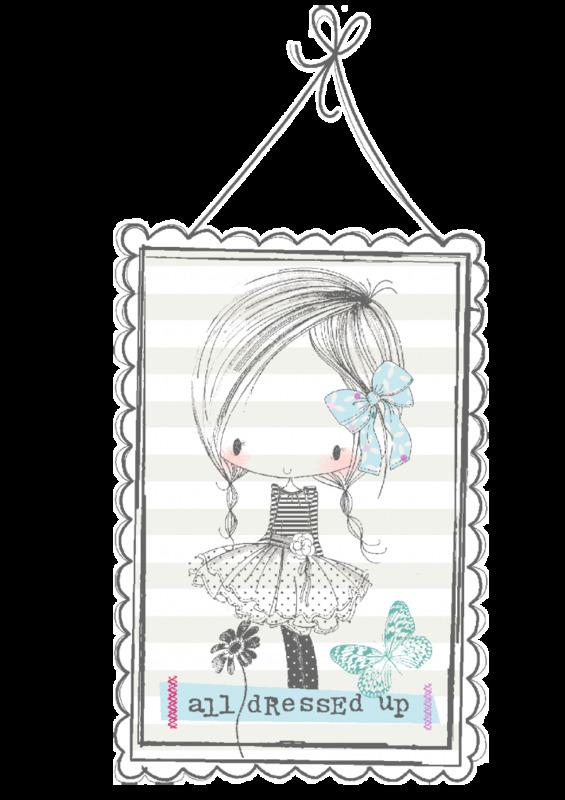 We try to offer exceptional delivery times on your orders as well as keeping our stock fresh, new and exciting! 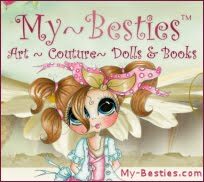 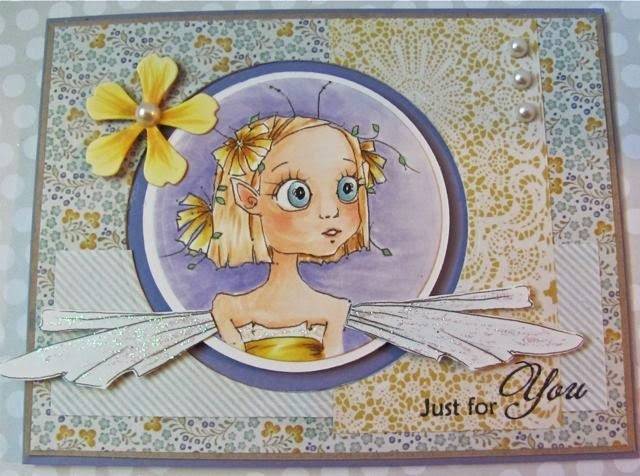 Our dedicated team of card makers means we have a wonderful, inspirational online card gallery with many more cards still to upload! 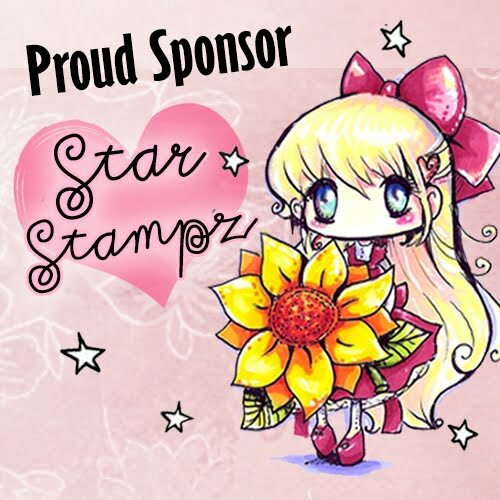 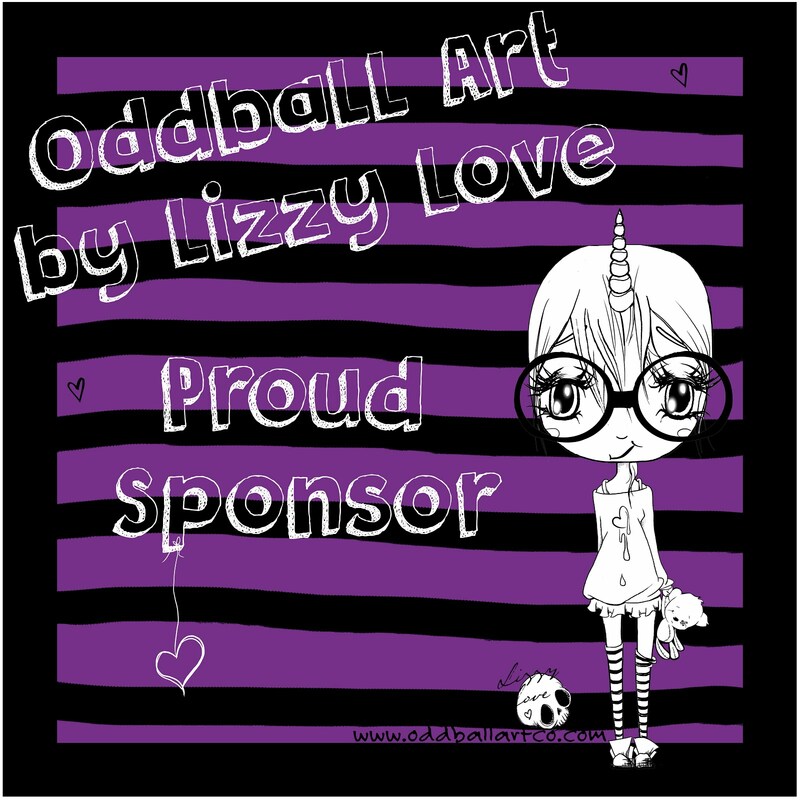 Sir Stampalot ships internationally as well as domestic so why not check us out if you haven't already? 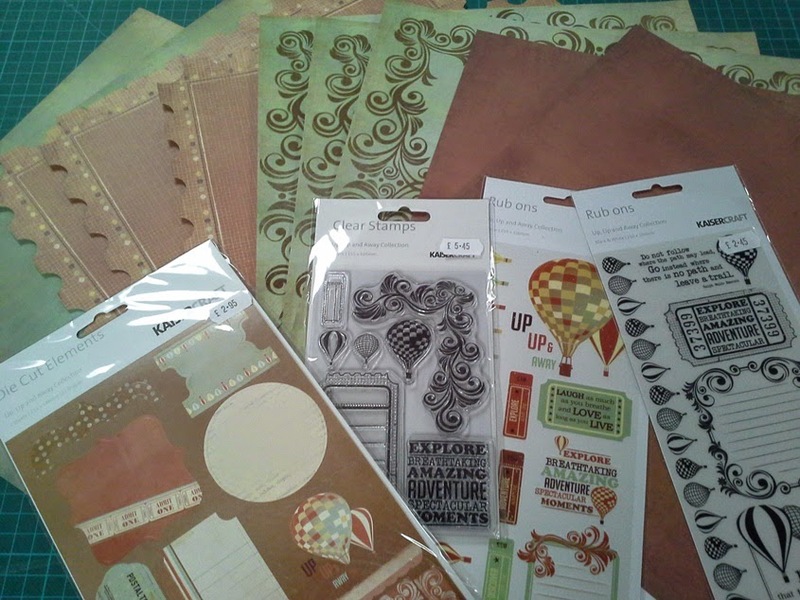 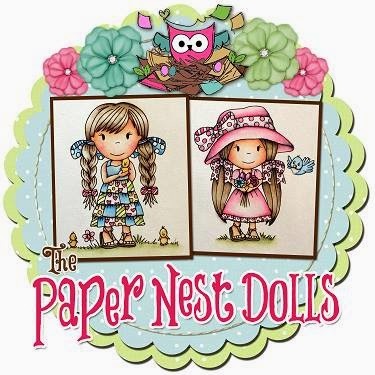 The prize this week is a fabulous collection of goodies from the Up, Up and Away Collection from Kaisercraft generously donated by Sir Stampalot. 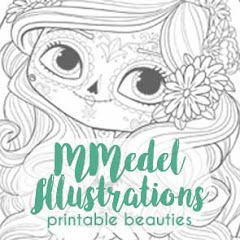 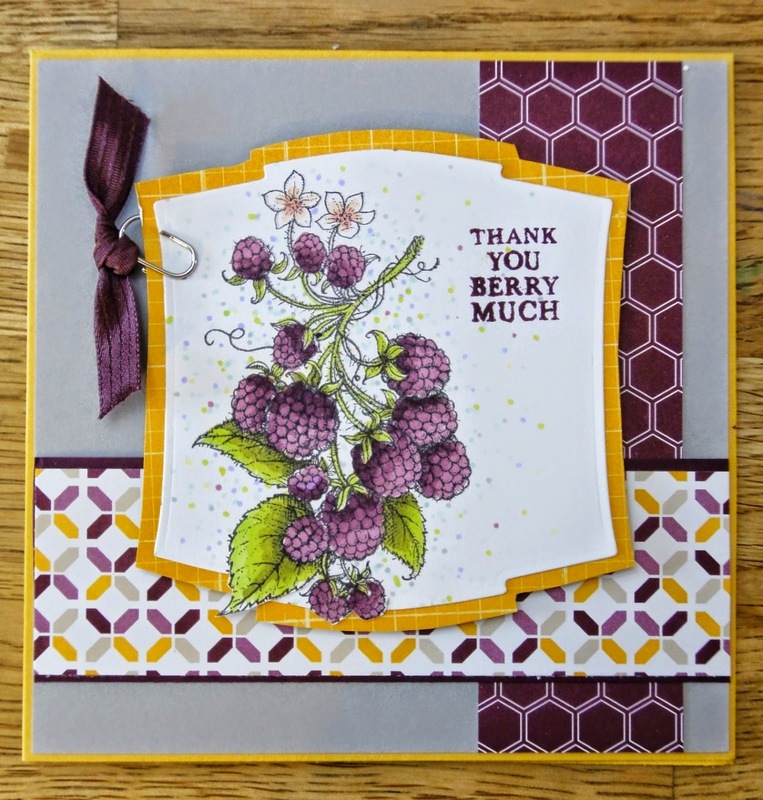 The prize consists of 10 sheets of 12 x 12 patterned papers, a pack of coloured rub ons, a pack of black and white rub ons, a stamp set and a die cut elements sheet. 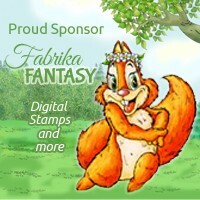 Fabulous prize, right?! 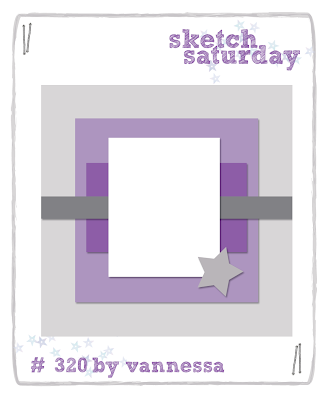 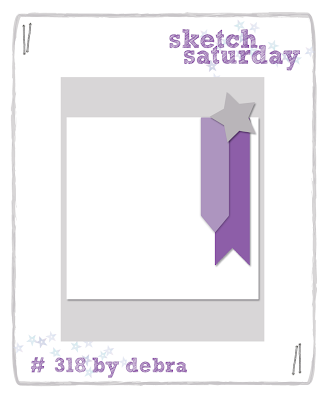 Sketch #320 designed by Vannessa! 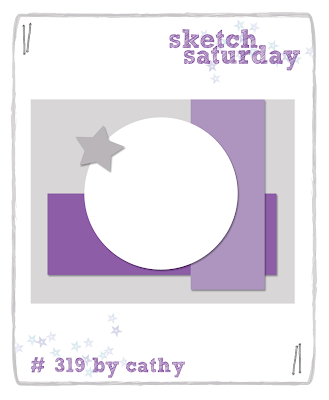 Back very soon with Sketch Challenge #320. 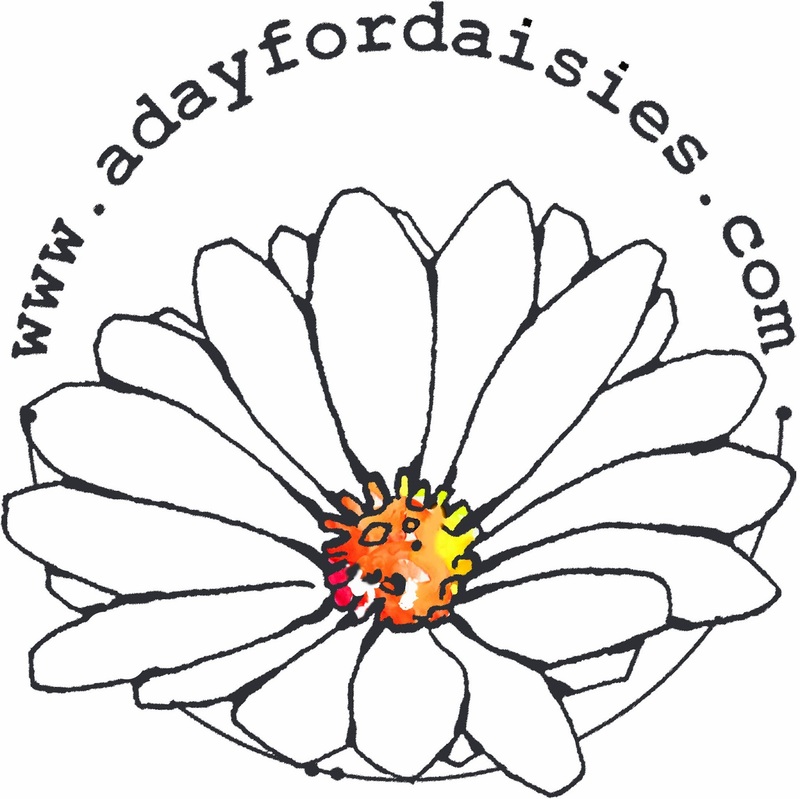 Week #319 with A Day for Daisies! 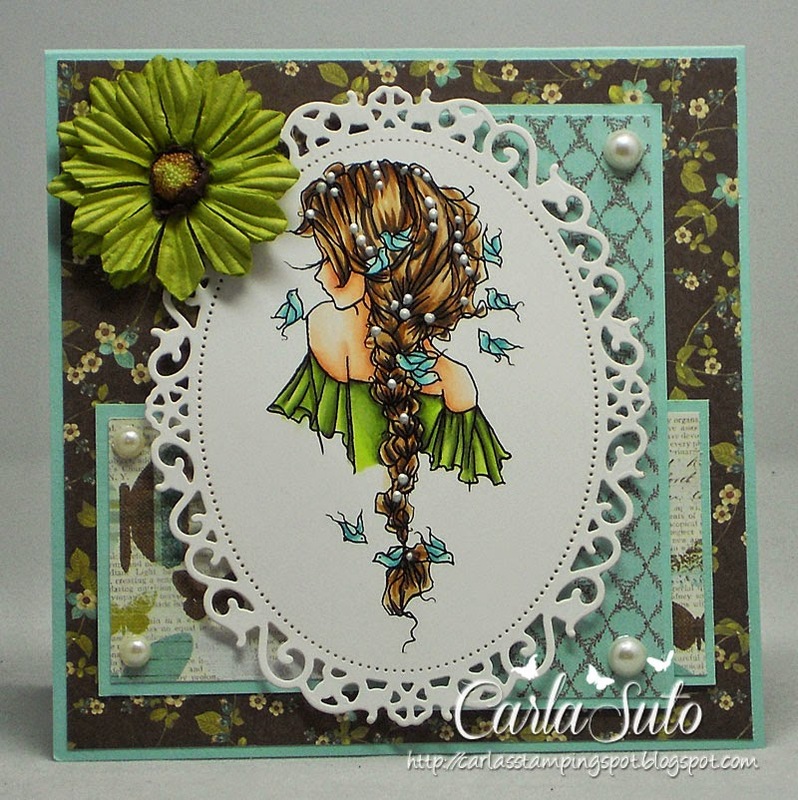 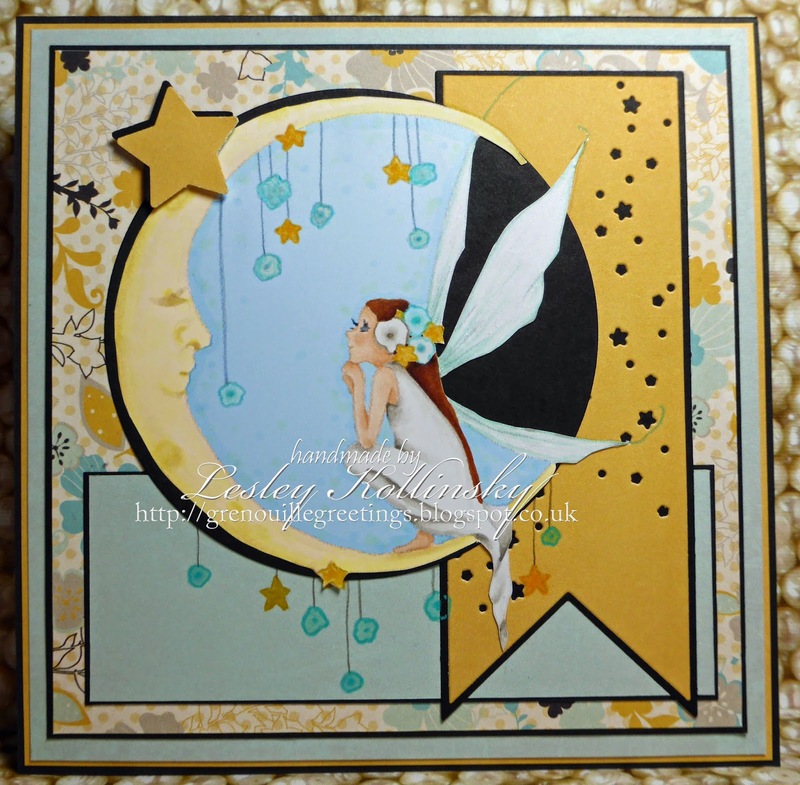 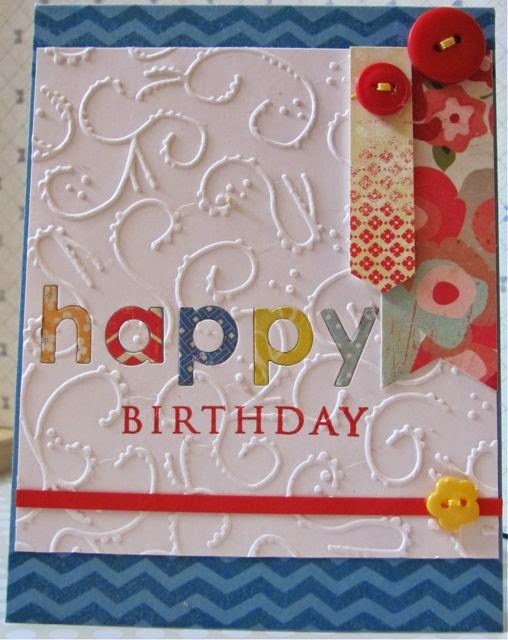 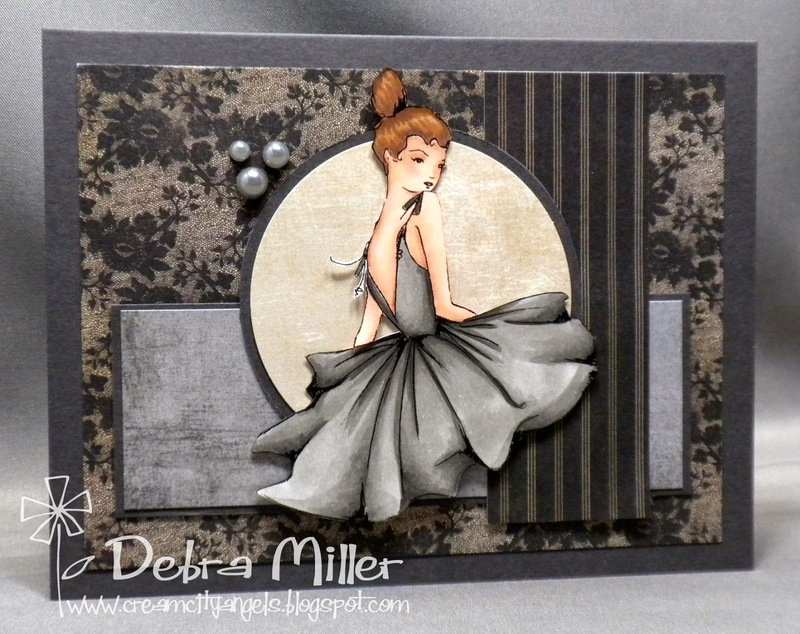 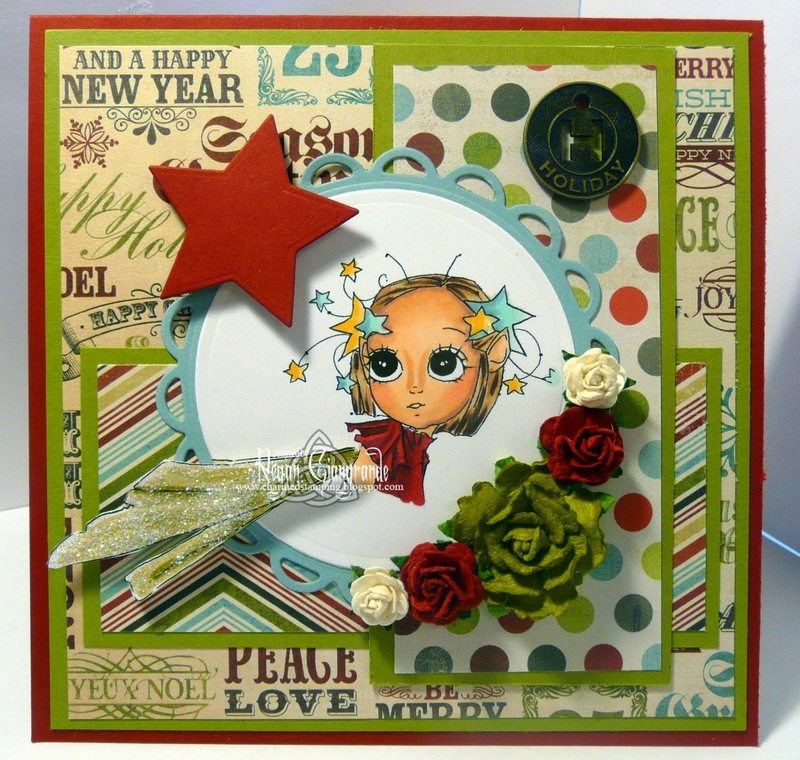 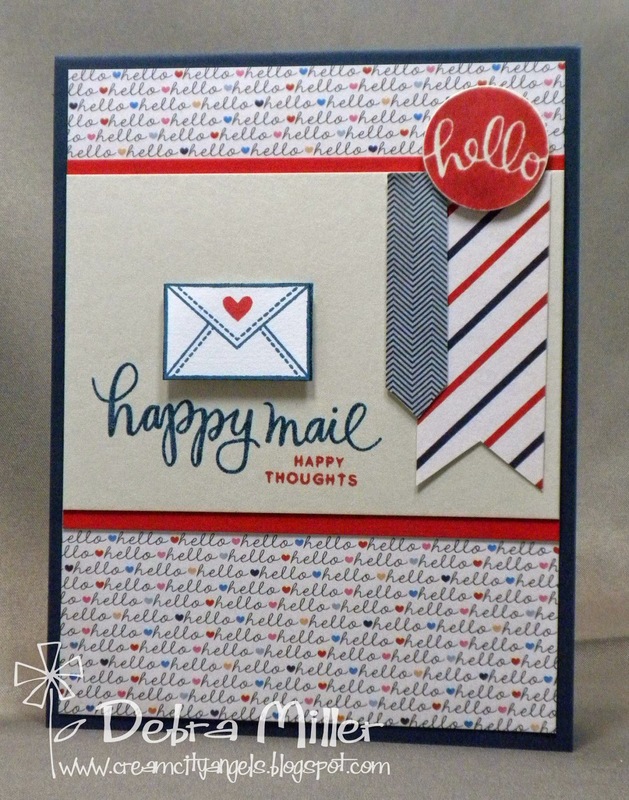 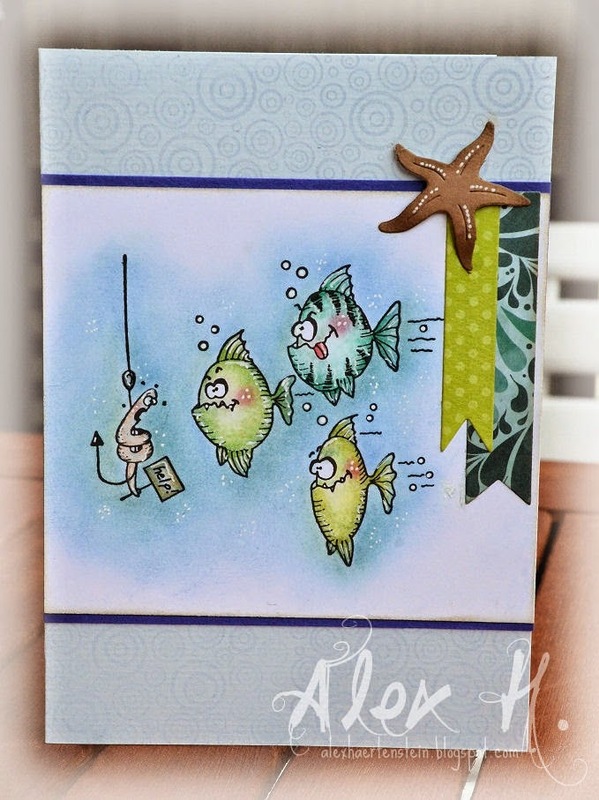 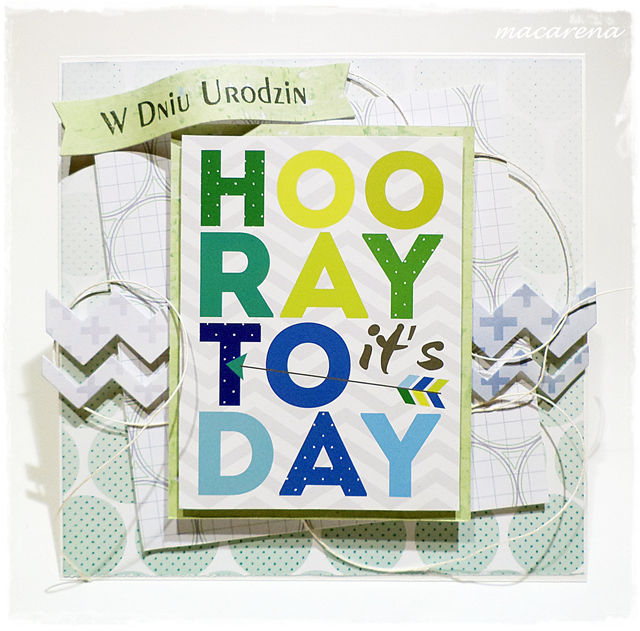 Week #318 with Simon Says Stamp! 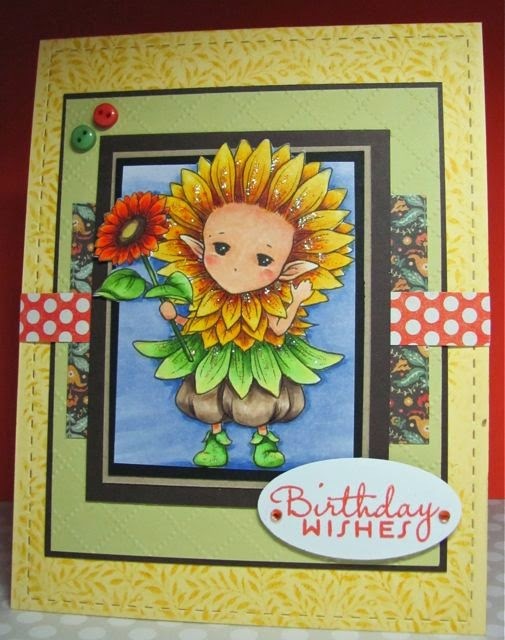 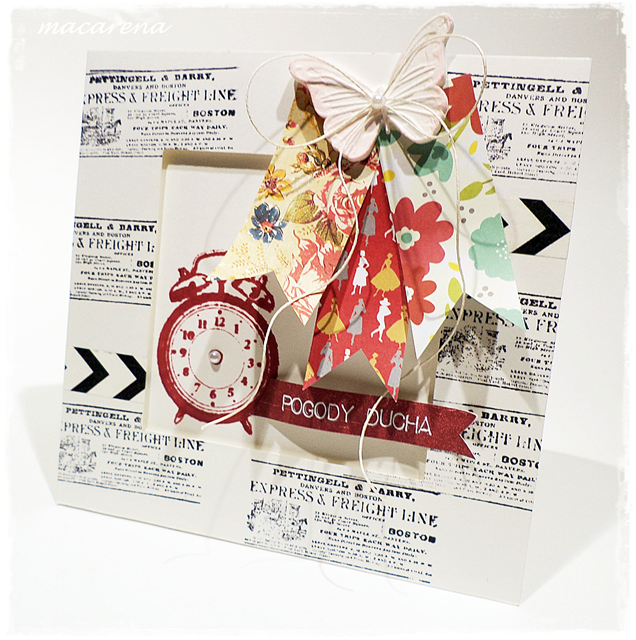 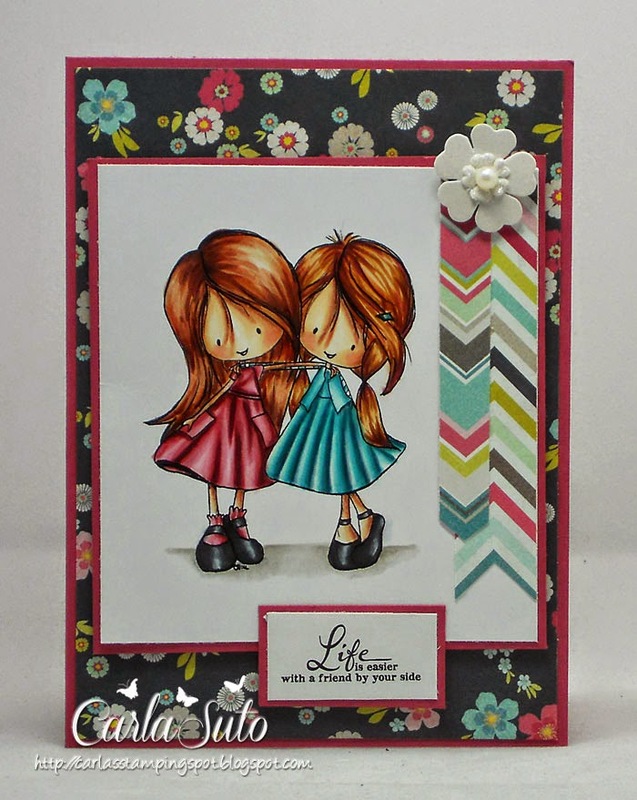 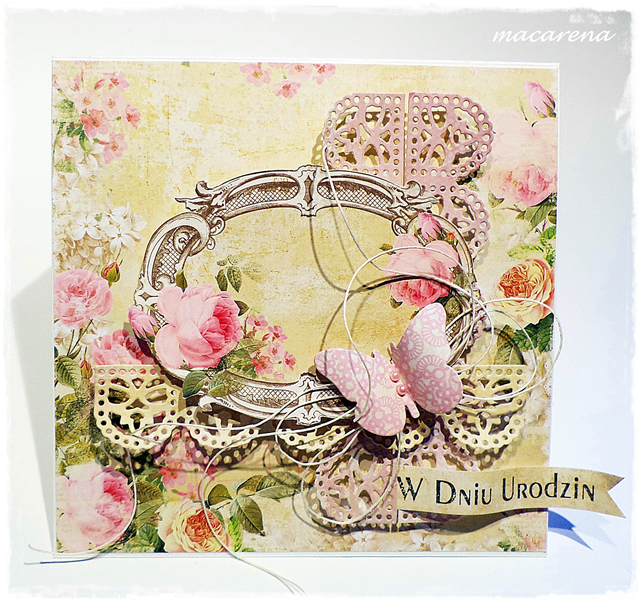 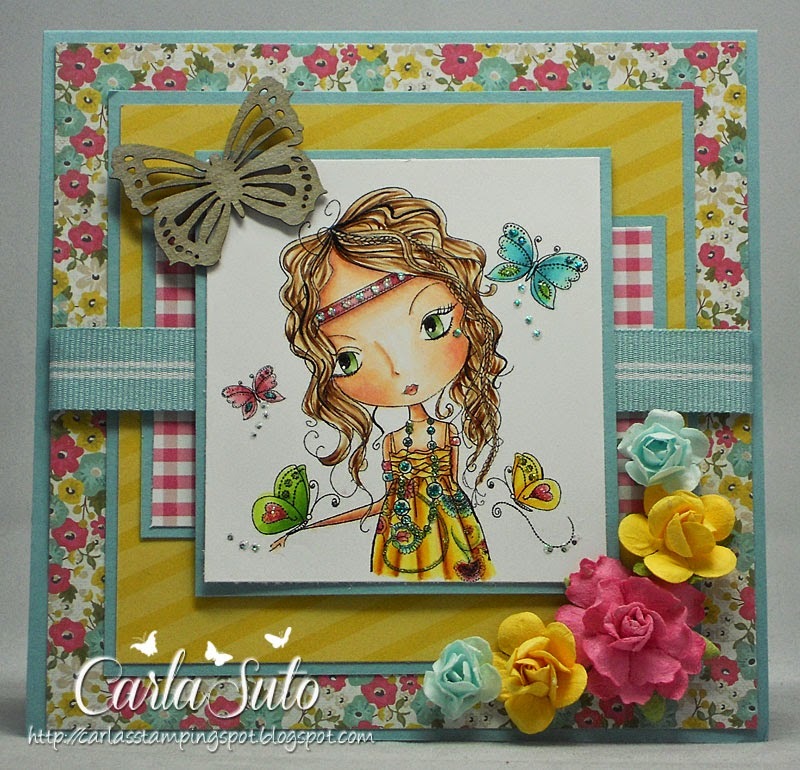 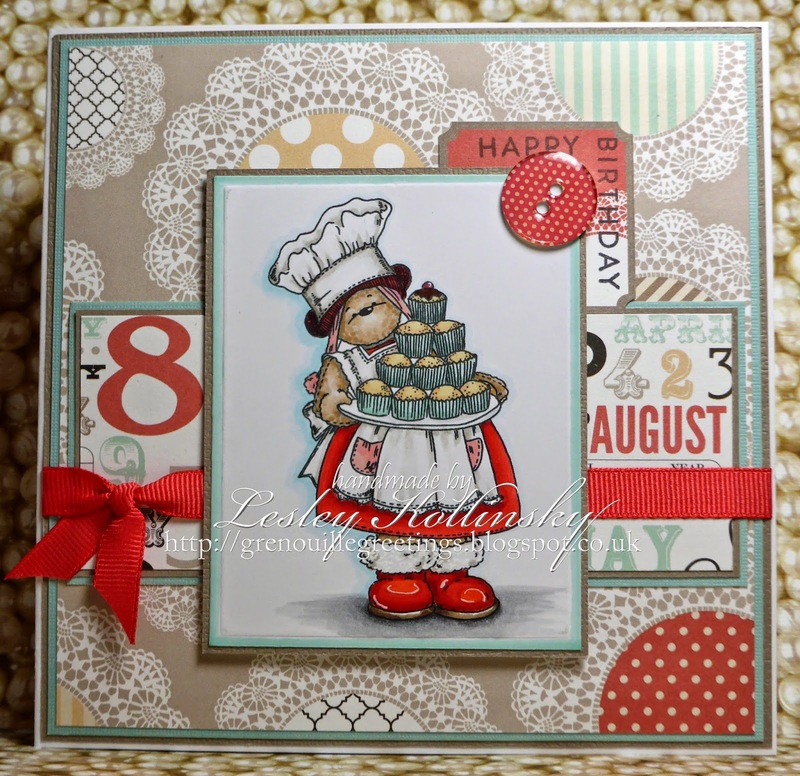 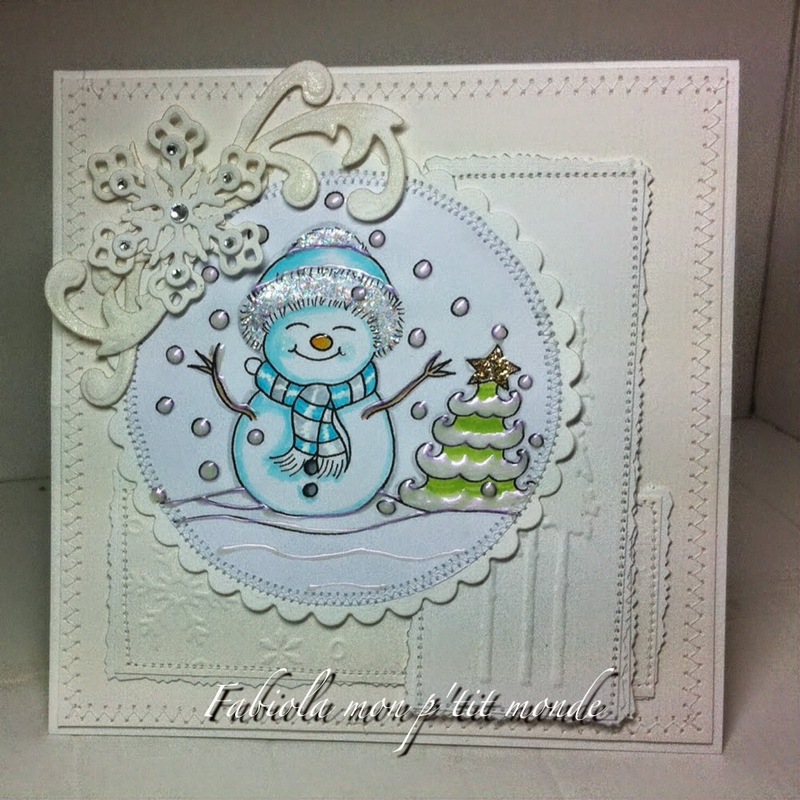 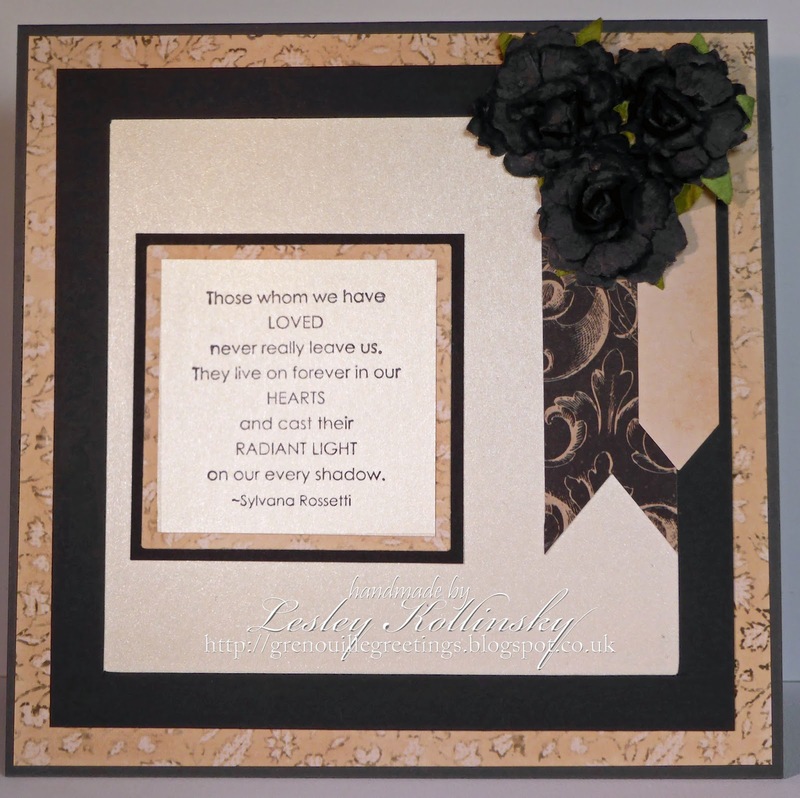 Week #317 Niki's DT Week with Ladybug Crafts Ink!